‘Le Manoir de Cunningham’ (‘Cunningham Manor’) is a charming mansion dating back to the 17th century. 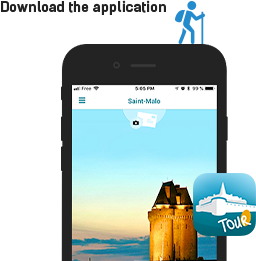 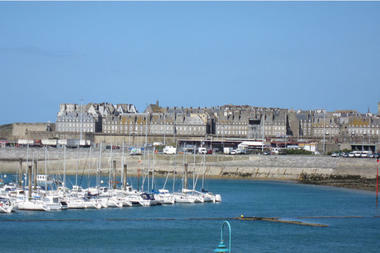 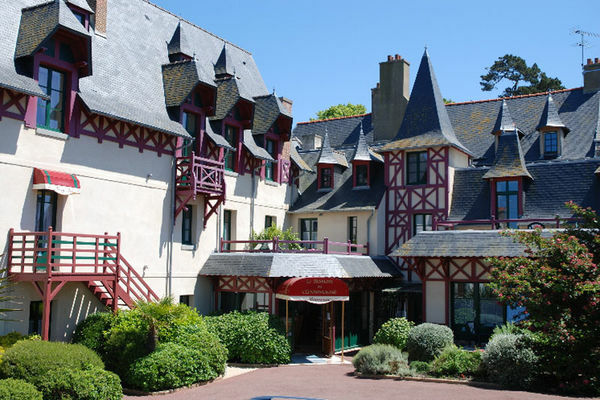 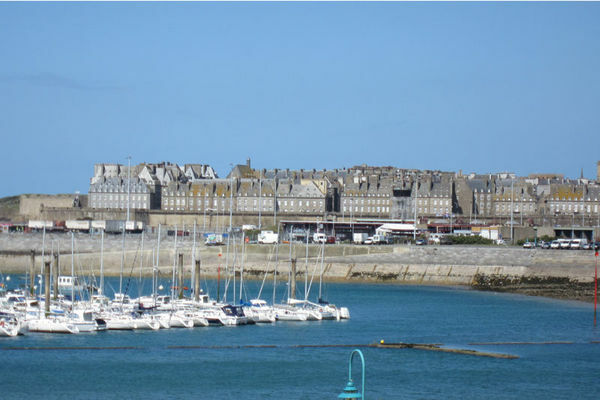 It is ideally situated by the seaside, opposite the Bas Sablons marina and within easy reach of the walled city of Saint-Malo. 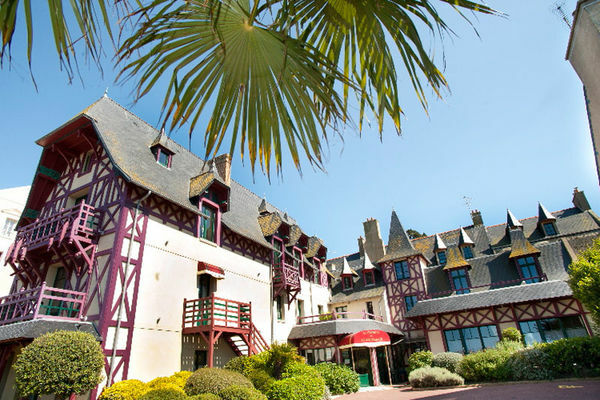 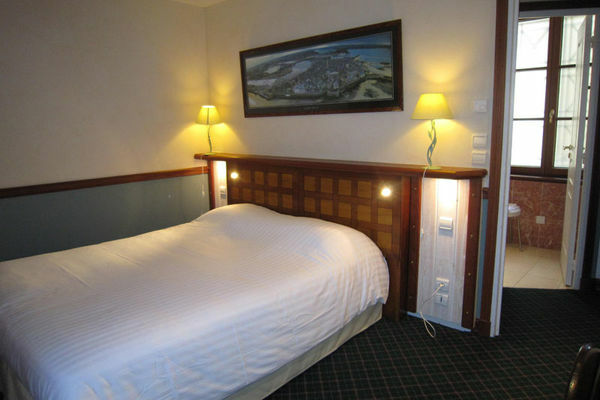 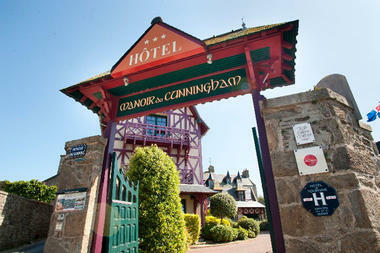 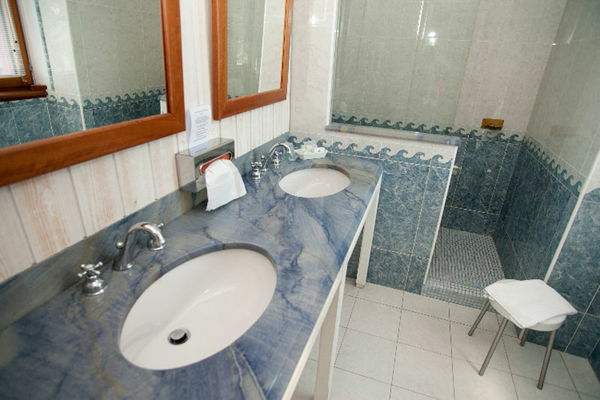 Whether on your own, as a couple, or with your family, why not enjoy a stay in our comfortable hotel, with its spacious, well-exposed bedrooms and their individual outside terraces, in a quiet neighborhood looking out onto the Isle of Cézembre, the Corsair City of Saint-Malo, the Grand Bé fort and the ‘Cité d’Alet’. 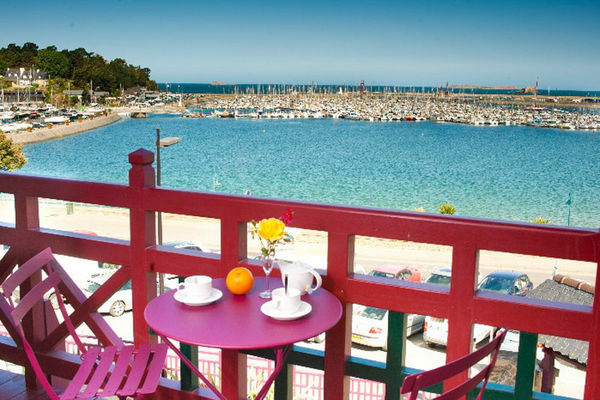 The hotel is only a short distance away from the Ferry Terminal, where you can embark for the Channel Islands... or for England.